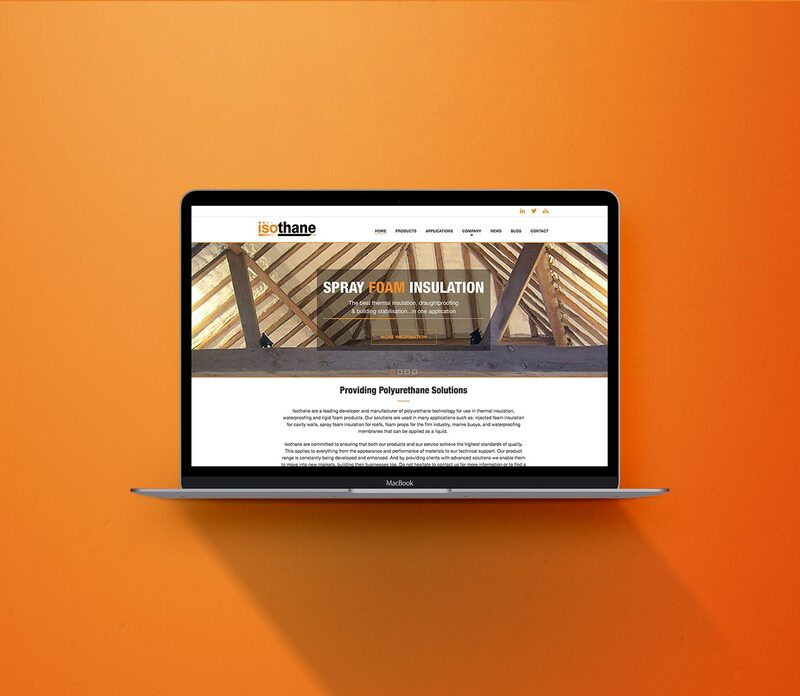 Isothane are a leading developer and manufacturer of polyurethane technology for use in thermal insulation, waterproofing and rigid foam products. 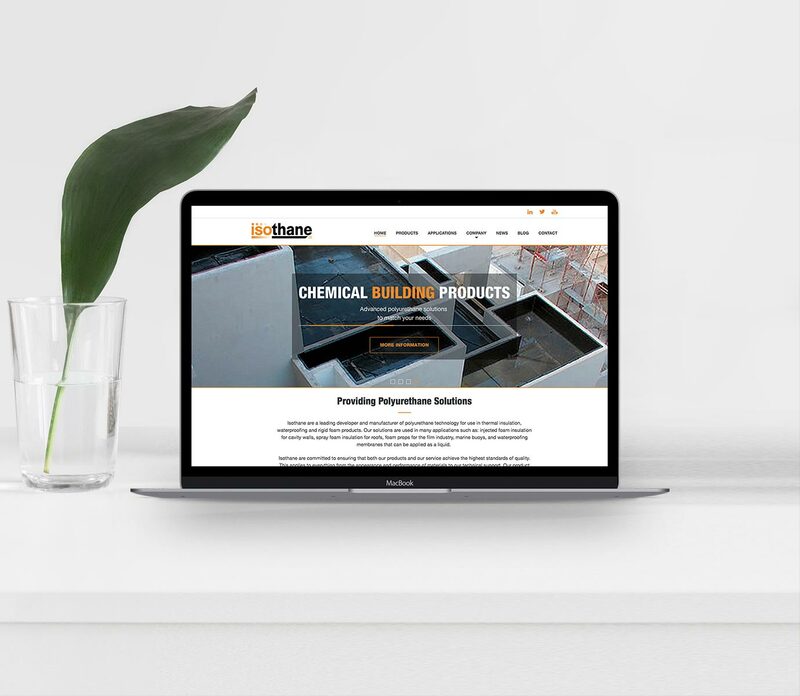 Global River designed and built a new website for Isothane in 2015, giving them a new structure that improved navigation and using our usual easy functionality would allow them to add plenty of Google friendly content. They had been investing in SEO but was uncertain about the value of his investment. They had limited contact with the supplier was not seeing significant results. Global River started SEO work in May 2016. We quickly suspected problems due to the irregular backlink profile. Further investigation revealed the site had received a Manual Action Notice from Google. Analysis of the Google Analytics confirmed that the penalty was negatively affecting organic search traffic and that it coincided with a Penguin Algorithm update the previous year. We audited the backlinks to the site to identify the poor-quality links. The problem links were removed manually, where possible, and the remainder disavowed. Following this a reconsideration request was successfully submitted. In addition we worked closely with the client on a program of SEO including keyword research, on-site and off-site optimisation, content creation and technical SEO. When we started work on this project in early 2016 the site was receiving 36% less organic search traffic compared to the previous year. After just 6 months we recovered the traffic to the same level as the previous year. So far in 2017 the site is receiving over 46% more organic search traffic compared to the previous year. Recovering from a Google penalty can help your business grow; if you know you have one!